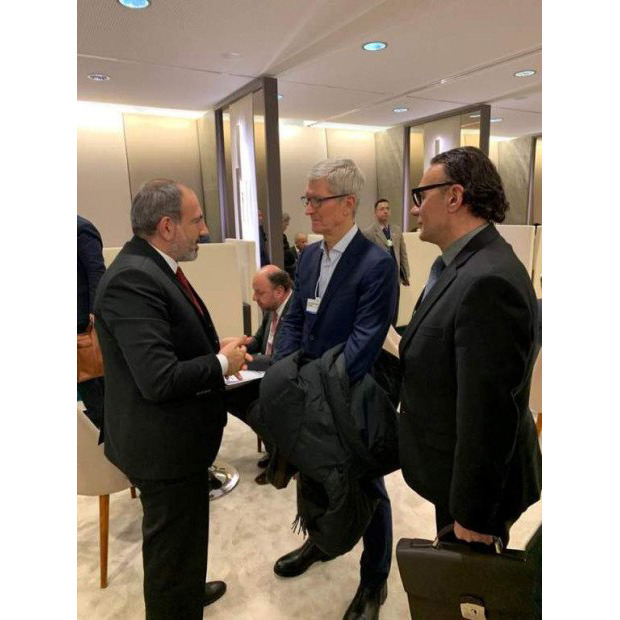 On Tuesday Cook met with Armenian Prime Minister Nikol Pashinyan, according to Apple Must and News.am. It's unknown what the pair discussed, but Apple has relatively little presence in Armenia — there are no physical Apple stores there, and its local online store is in English. iPhones are sold at Ucom outlets.